When Ronald Nalera was ten years old, his father was murdered, leaving his grieving, jobless mother with six children to raise. 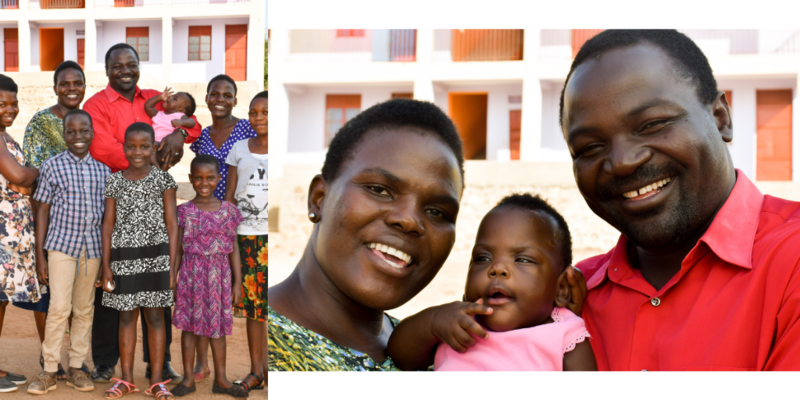 The family, left with no income, sank into the slums of Kampala where they experienced vulnerability, poverty, exploitation, and disease. During these years of hardship, Ronnie realized that although he had lost his earthly father, he had a heavenly Father who loved and cared for him deeply. Compassionate people who saw Ronald’s potential helped him secure a full working scholarship to high school at Cornerstone Leadership Academy. He went on to Makerere University where he acquired a degree in Mass Communication. After graduation, he served with the Uganda Amnesty Commission to rescue, release and reintegrate into society children who had been abducted by rebels to serve as child soldiers. During this time, he also began to serve as a pastor, offering the true hope of the gospel. He went on to acquire a post-graduate certification in Project Planning and Management as well as a Master’s degree in Social Sector Planning and Management. These degrees gave him an opportunity to pay back his debt of gratitude to those who had helped his family when they were defenseless and vulnerable to exploitation. He and his wife, Ritah, established Global Hands of Hope in 2007 with the mission to enhance vulnerable children’s well-being by supporting sustainable community development in local impoverished communities. Ritah serves as the administrative director and communications hub for the whole ministry. Together they bring many skills to the table, and their faith in God and desire to make His name known makes the mission of Global Hands of Hope a reality. 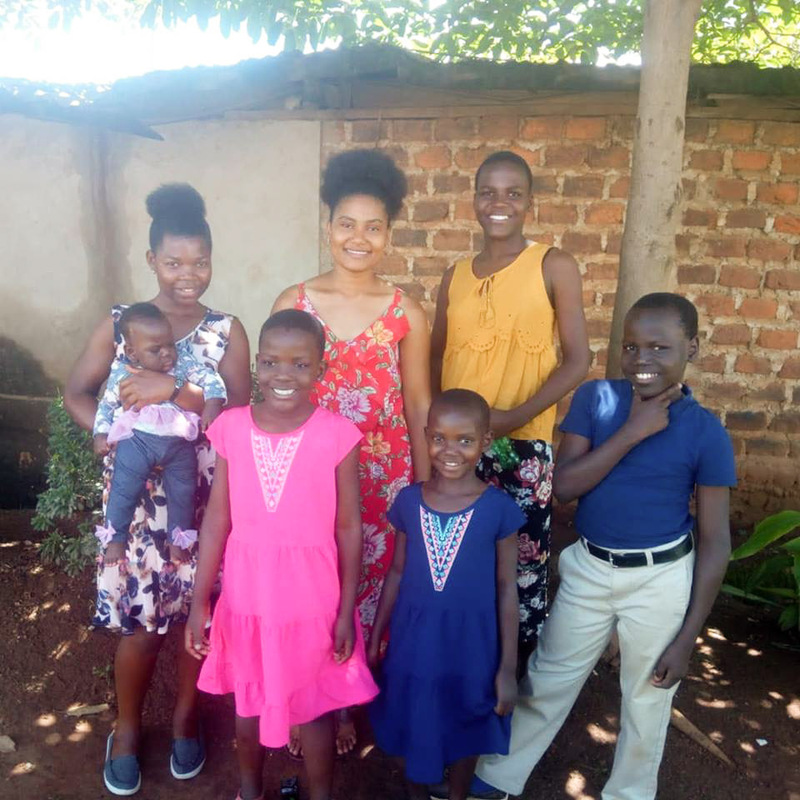 Ronnie & Ritah currently live in Kampala with their children.